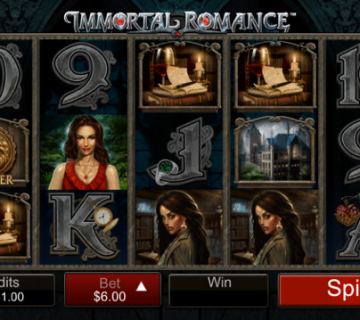 Following hot on the heels of Batman and Catwoman Cash, the Batman and The Joker Jewels slot machine is the second title to be released in Playtech’s new franchise and picks up where its predecessor left off. That means more kitsch retro action is spread across the game’s five reels and 25 fixed paylines, with the main antagonist this time being Cesar Romero’s Joker, who can appear at any time to add random wilds to the gameboard. Other symbols in the game include Batman, his sidekick Robin, the Batmobile and a selection of the Joker’s gadgets such as wind-up teeth and the classic “bang” gun. 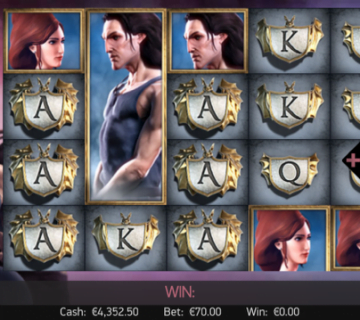 Again offering access to four progressive jackpot prize pools, the Batman and The Joker Jewels slot is capable of providing life-changing payouts on any given spin from as little as £0.25 per turn, while there’s also a great bonus feature in which players can receive a potentially unlimited number of free spins. 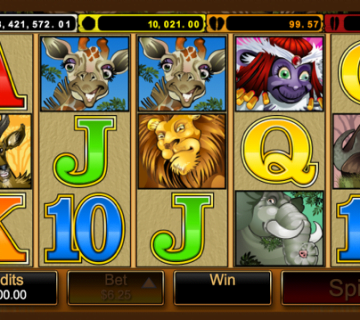 As mentioned above, the Joker can appear alongside the reels on base game spin to add up to nine substitute wilds to the gameboard. 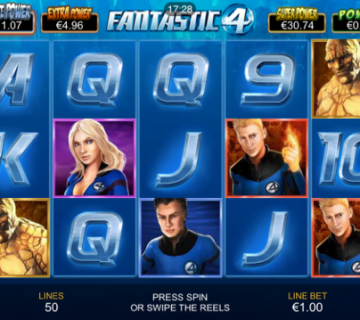 This naturally makes it far easier to land winning paylines and even trigger multiple five-of-a-kind combinations, which can be worth up to 2,500x players’ line bet. 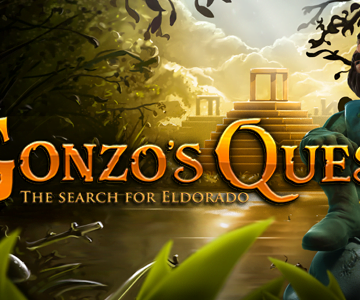 That being said, the main bonus feature is undoubtedly even more rewarding as here players can receive a potentially unlimited number of free spins with multipliers that range from 2-5x. 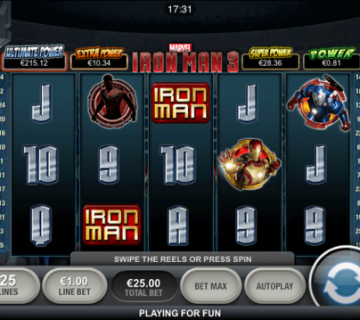 Triggered whenever “BONUS” icons appear on reels one, three and five, players will have to choose whether to side with the Caped Crusader or the Hateful Harlequin to add a 5x multiplier to their character. A multiplier metre will then appear, with any Batman or Joker wilds causing the metre to move one step towards each character respectively. The closer the metre gets to either side of the scale, the greater the multiplier will be, but go too far in either direction and you’ll eventually land on “end”. 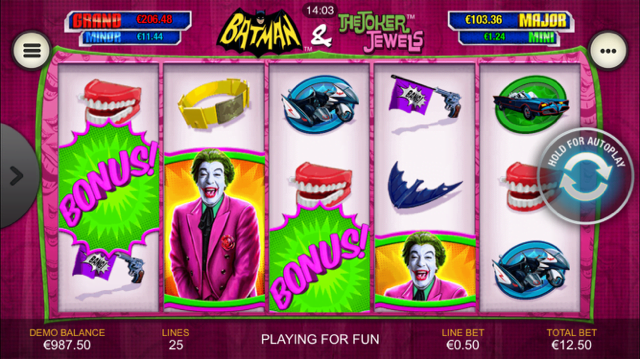 On top of this, Batman and The Joker Jewels also allows players to land one of four DC Super Heroes Jackpots from a randomly-triggered bonus screen on any base game spin, with the Grand prize pool potentially offering a huge seven-figure payout that will have them laughing all the way to the bank. Another hugely successful instalment of Playtech’s new franchise, the Batman and The Joker Jewels slot is potentially even more rewarding that its predecessor due to its unlimited free spins bonus feature.